When it comes to your child’s education, you have many options here in Houston, TX. 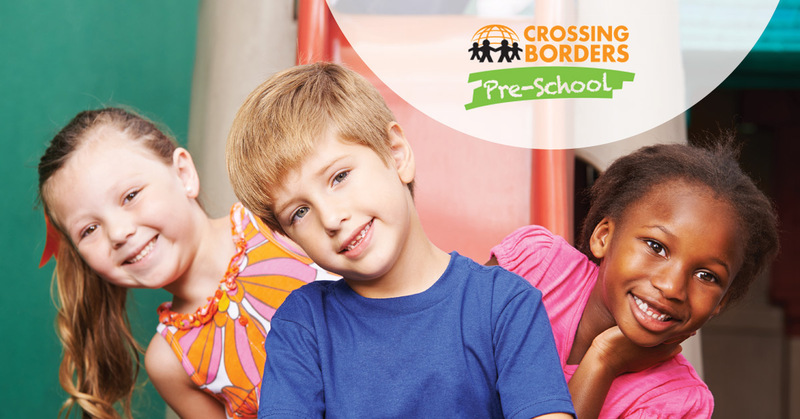 If you’re interested in a language immersion preschool, Crossing Borders Preschool offers many benefits. 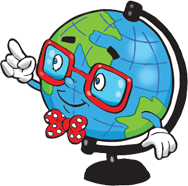 We provide our students with a learning environment that is fun, engaging, and enriching. Our students learn a second language while interacting with their peers in our classroom setting. Part of our success comes from the fact that our students learn in a group. Some parents may consider private tutoring, an online class, or if they know the language themselves, teaching their child at home. While these can be beneficial ways to supplement language learning, we believe strongly that a language immersion class is the right way to teach your child a new language. In this blog, we will go over the benefits of learning in a classroom. When your child enrolls in our language immersion preschool, they are not only benefiting by learning a second language. While learning a language inherently has its own advantages, there are always many benefits to preschool alone. When your child enrolls in a preschool in Houston, they are given their first opportunity to be in a setting with their peers. The social skills they learn in preschool will continue to serve them all throughout school and their lives. They learn how to interact with others, work cooperatively, and develop friendships that may last a lifetime. If your goal is for your child to learn a second language, they can benefit twofold if you enroll them in a language immersion preschool. In a language immersion program, a child doesn’t only learn how to speak a language — they learn how to truly communicate with others, both in their native and chosen languages. While they may be able to pick up words and phrases with audio tapes or flash cards, these tools do not give your child a full range of skills for communicating with others. All of the nuances of a language cannot be learned by simply learning vocabulary; it comes through interacting with others. Additionally, your child’s communication skills won’t simply be enhanced in the second language; learning in a classroom setting will help their communication skills in general. Good communication is a skill that will allow your child to thrive in the future. Language learning can get quite boring for children if you are simply running through vocabulary drills or sticking to a single medium for teaching. In our classrooms at Crossing Borders, we teach our students using a variety of different methods so that your child is learning a new language through a range of means. From games to art projects to technology, we use a variety of teaching techniques to ensure that we reach each of our students on an individual level. This way, your child is engaged in their education in a way they wouldn’t be otherwise. 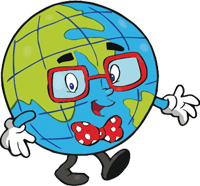 When you are looking for a language immersion preschool in Houston, TX, contact Crossing Borders Preschool. We offer an interactive classroom environment that is beneficial to your child in a variety of ways. Schedule a free tour of our facilities today!